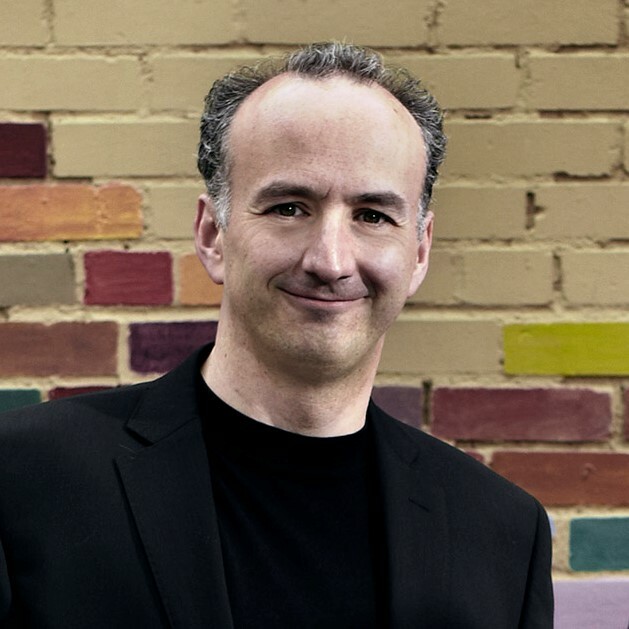 A special event featuring a beloved local violinist, Edward Dusinberre and CU composer, Jeffrey Nytch, joining Pro Musica Colorado to present the world premiere of Jeffrey’s Volin Concerto: Costa Concordia. In it, Jeffrey, a Hungarian-American, tells the story of a Hungarian violinist on the ill-fated cruise ship Costa Concordia. The opening work, a setting of Rumanian folk dances by Bartók as well as the composer’s Divertimento for String Orchestra show the Hungarian composer’s absorption with the folk music of his native land.